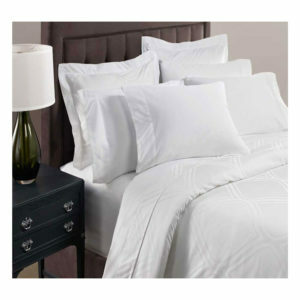 Hotel Linen Source provides our customers hospitality linens from quality brand names as Dundee, Westpoint, Dan River, 1888, Blair, Reigel, and more. 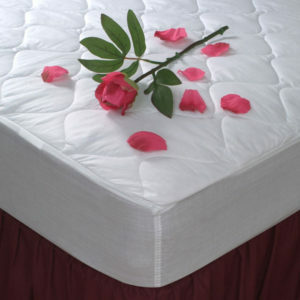 Our bulk prices on our hospitality linens and wide variety of products makes shopping simple. 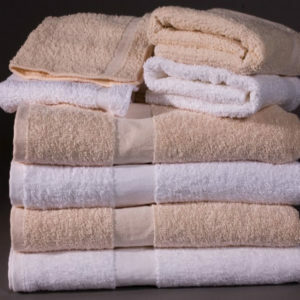 We offer hotel towels, pool towels, hotel bed linens, shower curtains, table linens, and more. 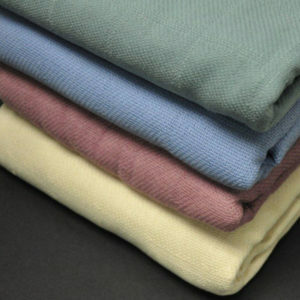 Most products come in many different fabric and color choices and many are easily machine washed. 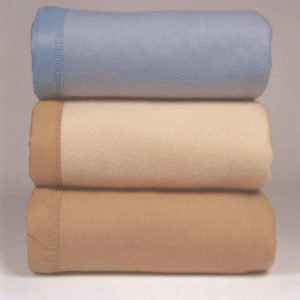 For all of your hospitality linens, shop at Hotel Linen Source for choices that are both durable and economical.